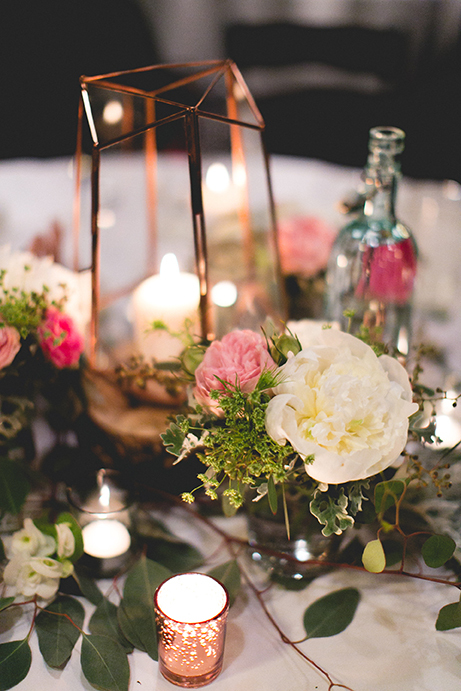 Amaranth Floral and Event Design is a full-service, boutique florist in Seattle, Washington, specializing in unique floral and event design for weddings, parties, corporate events, and other special events. 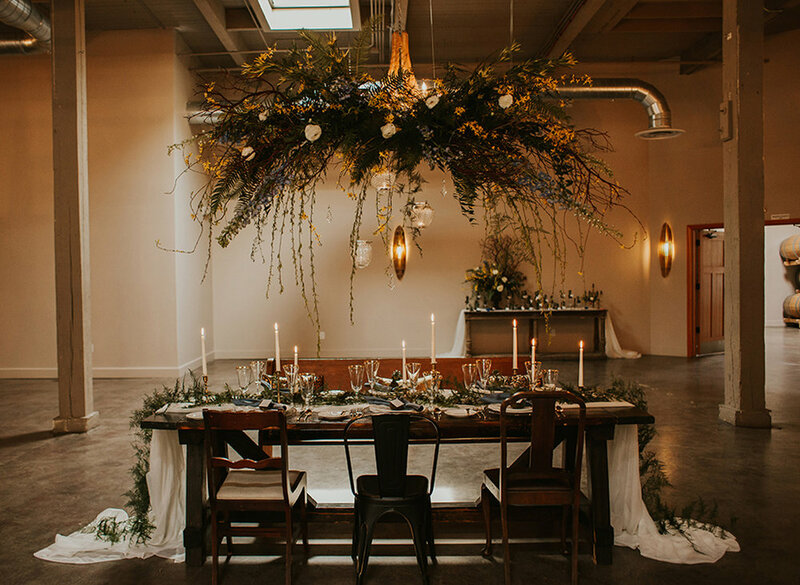 Amaranth provides custom installations and styling, botanical designs, and Pacific Northwest-inspired arrangements for events. 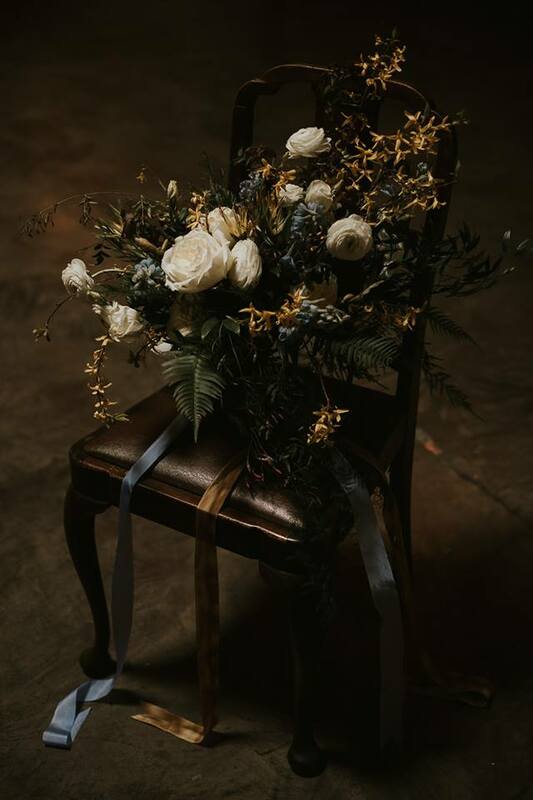 Amaranth is a full-service florist specializing in unique, imaginative floral and event design for weddings and other grand occasions.